There is no way you move to Germany and don’t notice how serious recycling is around here. 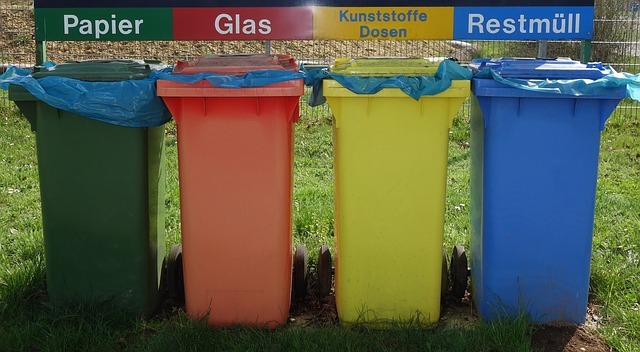 Just so you have an idea, Germany is number 1 in the world when it comes to recycling, according to data provided by OECD. It is an important topic in the country and as a tourist and especially as an expat, you need to know how it works. 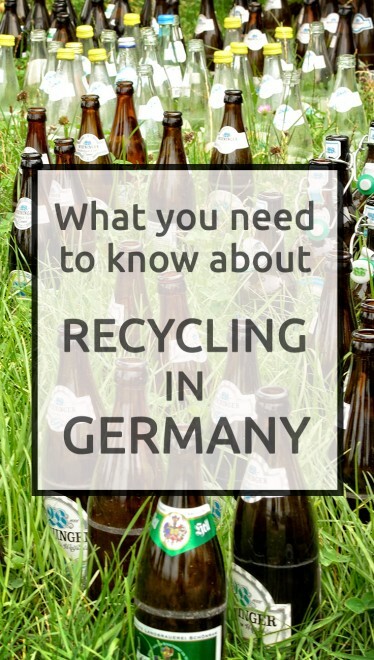 In fact, knowing how the recycle system in Germany works is essential for your daily life as an expat in the country. It certainly will save you time, money and will help you keep the peace with your neighbors. Yes, your neighbors, because people here don’t only care about doing their part, but also if you are doing yours too. With my own experience living in Germany for 4 years, and with some extra research on official sources, I came up with a little guide on what you need to know about recycling in Germany. The topic is vast; one could probably write an entire book about it, so forgive me if I don’t mention every detail of it on this post. In any case, I hope it will be useful to you in a way or another. One of the first things you will notice in Germany is that you can get money back for returning your bottles. 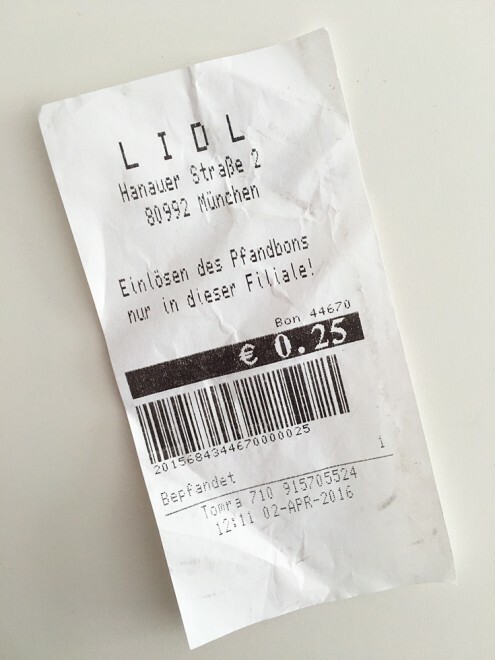 Depending on the bottle (one way or more/Einweg or Mehrweg), you may get 8 to 25 cents back. You can return them on supermarkets and at the Getränkemarkt (beverage store), you will then receive a receipt, which you can exchange for money in the cashier or deduct from your shopping. Not all bottles are returnable: wine bottles, jam jars, the ones indicating Pfandfrei, among others. The returnable ones, among plastic and glass: beer, soft drinks, water and juice bottles, soft drinks and energy drinks cans. 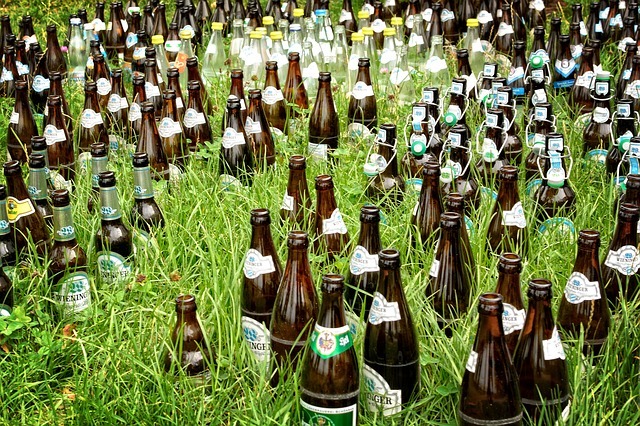 You might notice that in big cities, like Munich, some people leave returnable bottles in a corner or another on the streets. This is because this way, homeless people can take them and exchange for money. It’s for general waste, which means, everything that’s not recyclable. Examples: leftover food, dirt, cigarette butts, nappies, dog poop, etc. Doesn’t include: organic waste, everything that’s recyclable, special waste like batteries, etc. Examples: newspaper, cardboards (shoes, pizza, etc), paper bags, leaflets, clean napkins, etc. Doesn’t include: dirty paper, plastic bags, adhesive stripes, carbon paper, photographic paper, composite packaging and packaging materials, etc. It’s for lightweight packaging. Depending on the city, you might need a specific plastic bag, while in others you need to dispose it on the containers found on the streets. Examples: cans, plastic materials, aluminum packaging, beverage pasteboard containers, etc. Doesn’t include: packaging with content, nappies, glasses and paper packaging, etc. Collection: monthly for the plastic bags and bins, and twice a month for the big containers. Examples: fruits and vegetables, eggshells, bush cuttings, leaves, coffee ground, etc. Doesn’t include: leftovers, meat, ashes, dirt, etc. The non-returnable bottles, divided into white, green and brown. Disposed on containers found on the streets. These are all household furniture, like couch, tables, shelves, etc. You can go directly to the wertstoffhof (garbage station) and leave there. Doesn’t include: vehicle parts, old clothes, domestic waste, electrical appliances, cartons, etc. Small and large electrical appliances, like refrigerator, toasters, microwave, etc. Batteries, fluorescent and energy saving lamps, alkaline solutions, paint, etc. 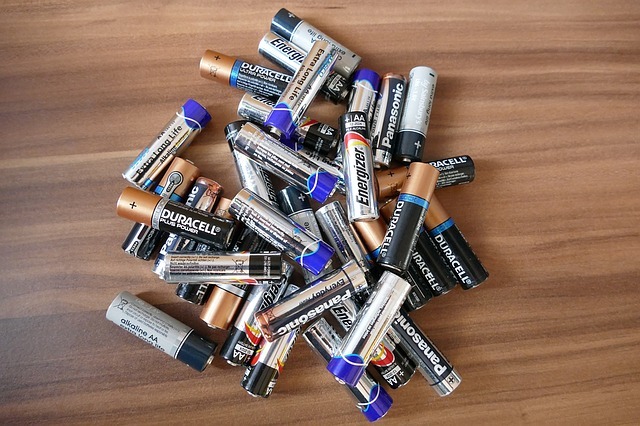 You can drop them off at the wertstoffhof and in some supermarkets you may find where to dispose of batteries, for example. It’s basically the garbage station; there is practically one in every neighborhood. Going there is worth it if you need to dispose of a larger quantity of garbage, for example, Christmas trees, or when you bought new furniture and need to get rid of all the card boards and plastic, or when you need to dispose of old electrical appliances, furniture and so on. 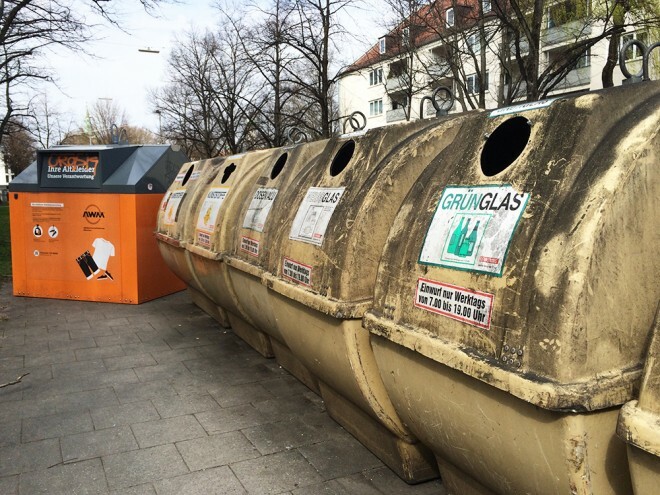 In many cities, you will find the big containers on the streets for recycling. Some are for plastic and tinned, others for the glasses (brown, green and white), so if in your building or house there are no bins/containers for these, you need to dispose of them in the street containers. You may also find a container for old clothes and shoes you wish to donate. *For more information contact your local city administration, they have more details on your city’s recycling system. This is such wonderful set of information and it reflects the way a country looks at its natural resources and the way to protect and preserve the nature by not allowing the waste to destroy the fabrics of wonderful composition of nature. This needs facilities, this needs technology and this needs discipline by citizens to make the place beautiful and the surrounding a beauty to watch. Waste Management remains a big challenge for the countries and especially the developing ones. I can see the change in my country where it has been never in the agenda of the government till this new government which has taken on high priority under a new Clean Campaign and the long term impact will have the nature. In fact many countries have stopped looking at it as a waster to a resource by recycling and using for producing energy it has changed the very perspective which had restricted our thinking. Here in India, this is the talk of the town under and the government created huge awareness, and attempting to provide the facilities to support that campaign. I like the aspect where the bottles are left in a place where the less privilege can take it and make some money to eat. 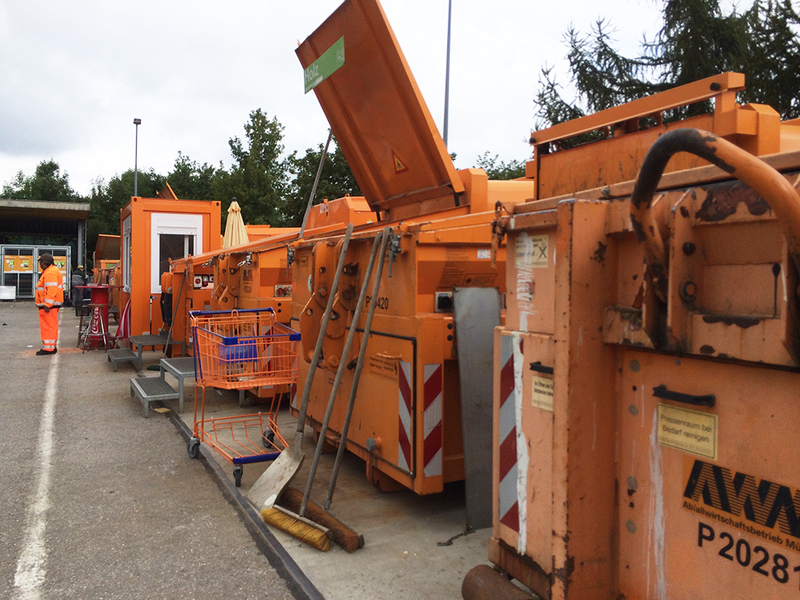 The social dimension to such a mechanical aspect of cleaning and sorting waste for a better place to live our life…this is a very useful and wonderful written with such details make a ready reckoner for many looking for managing waste. Have been long that we had a conversation, hope everything is fine at your end Allane and always a pleasure to come back refresh the mind with such lovely posts. Yes Nihar, I too find it wonderful how here in Germany they care so much about the environment. I wish everywhere it worked out this way. The government certainly can play a very important role in the countries when it comes to this matter. I wish in Brazil this issue was also taken very seriously, even though many people do care about it, others don’t. Thank you once again for your lovely comment Nihar, it’s always a pleasure to engage in a discussion with you! Have a wonderful week! Cleanliness is such an important aspect of living, we take it for granted and we have many countries not given the focus that is needed to make public places and public life more healthy to live. Perhaps it is about the need and the priority, developed countries it has different set of need and focus has shifted but on developing countries the basic necessity are still a cause of concern and it becomes the undisputed priority. With changing times and as a part of evolution and exposure this becomes mandatory requirement in every state. I completely agree with you Nihar!! I hope this will change sooner than later. There are so many countries already working on that, like Germany. It would be nice if other countries could do the same. Always a pleasure for me too Nihar. Yes, very busy around here, but I certainly enjoy being busy! I hope all is fine with you!! It’s great isn’t it? I love this idea and it works very well around here. Funny thing is that probably no other country in Europe does this.